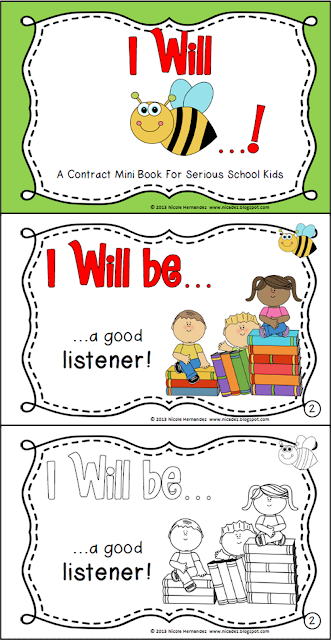 Here's a mini book that can support your first week of school activities. It was created for kids from pre-k to grade 2. Click on the picture below for further information.